Plan your trip ahead of time and enjoy huge savings on hotel room rates. 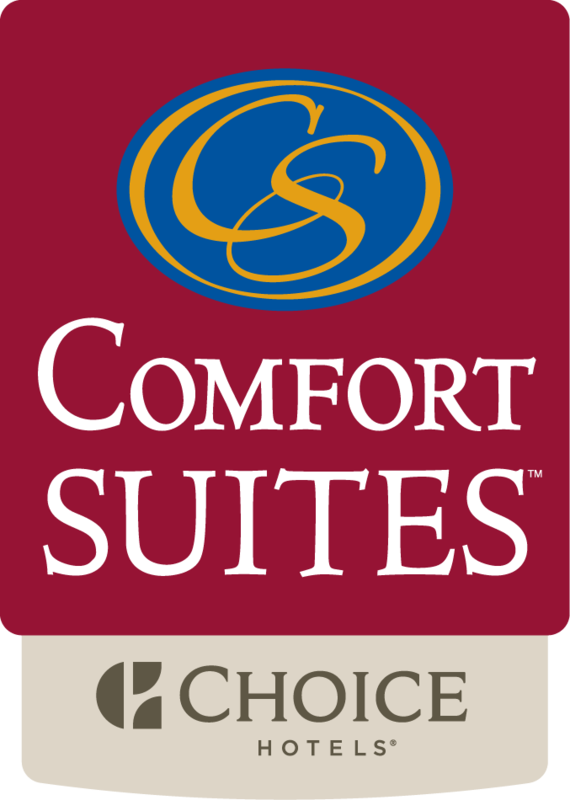 Guests 60+ or an AARP member are entitled up to 10% on their room rates. AAA or CAA members enjoy up to 10% off discount on their room rates. Government per diem rates are available to active duty or retired military personnel, federal and state employees with valid ID.